Domaine Pradelle remains a family run estate since 1854. It is managed by the Pradelle brothers, Jacques and Jean- Louis, and Antoine Pradelle, the son of Jacques. They lovingly work the land to create some of the most honest, earthy, spicy and bloody expressions of Northern Rhone Syrah. 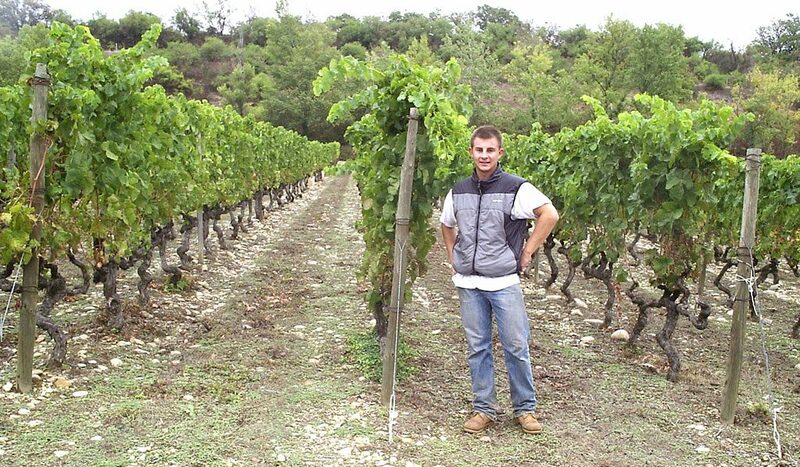 Their vineyard’s cover 37 hectares and are located all around Tain l’Hermitage on the both sides of the Rhone River. On the left bank of the Rhône the grapes are used to make Crozes-Hermitage and on the right bank grapes are producing Saint-Joseph. Plots vary in gradient and soil structure. As ever, it’s all about the vineyard work, the goal is to have the best quality grapes as possible..and this as ever is a labor of love. 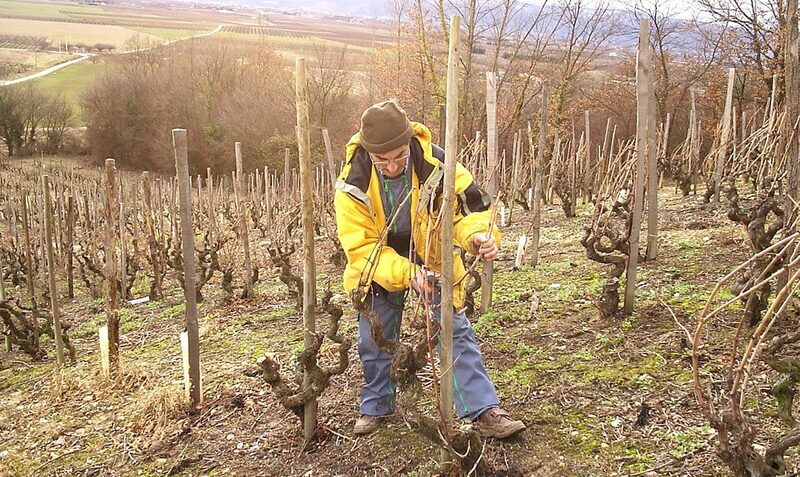 They replace the dead vine every year, and carry out vigilant green harvests they like to have the foliage as tall as possible and remove some leaves on the bottom to avoid rot on the grapes. In the cellar, fermentations take place in concrete tanks with epoxy resin, each tank has got it’s own refresh and warm up system for better fermentations and macerations. The alcoholic fermentations are made with wild yeast to get a good terroir expression. Red wine ageing take place in big oak barrels to keep the expression of the terroir both true, honest, balanced and delicious.